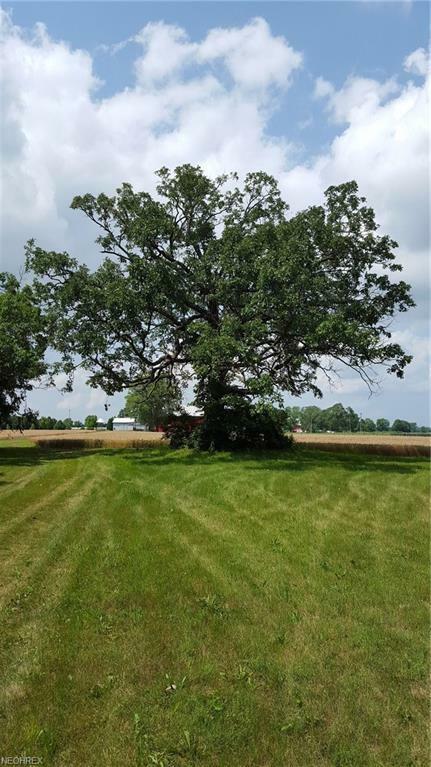 Value priced acreage to build your personal estate, develop or farm! 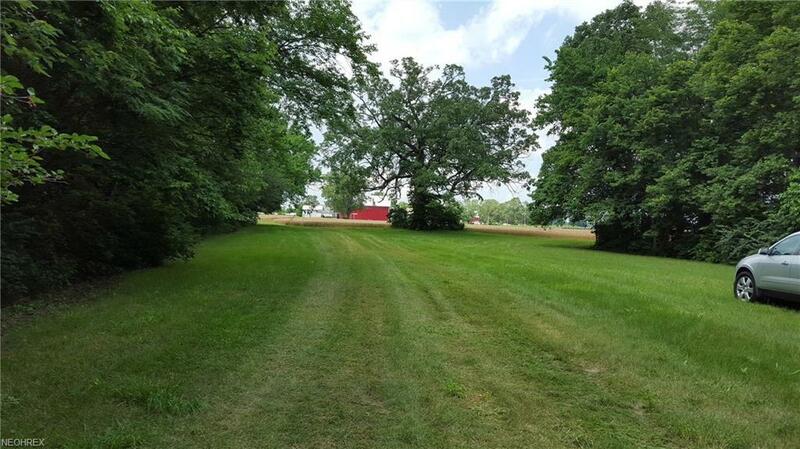 Just over 30 acres with approx 5 acres of woods. Must see the woods with a level clearing and a stream running through. Dream property to build on! 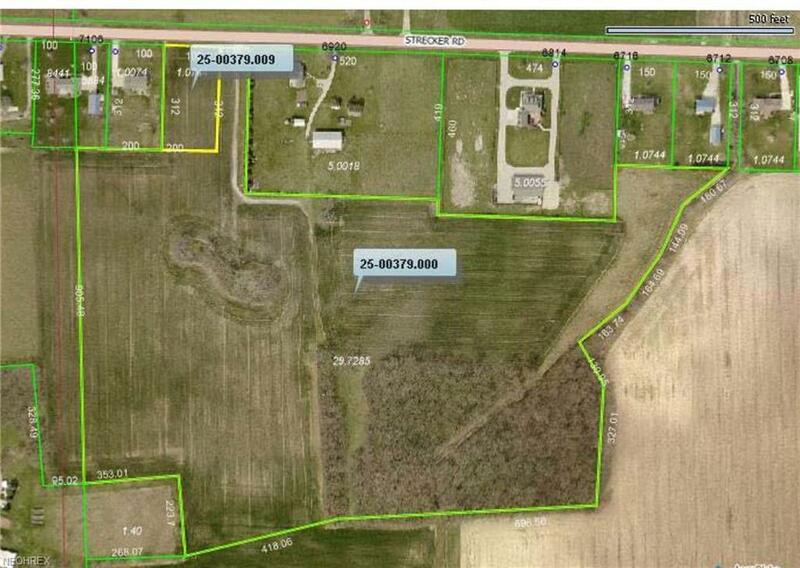 This would make a very private estate, the layout is conducive to a housing development, or it could just be farmed. 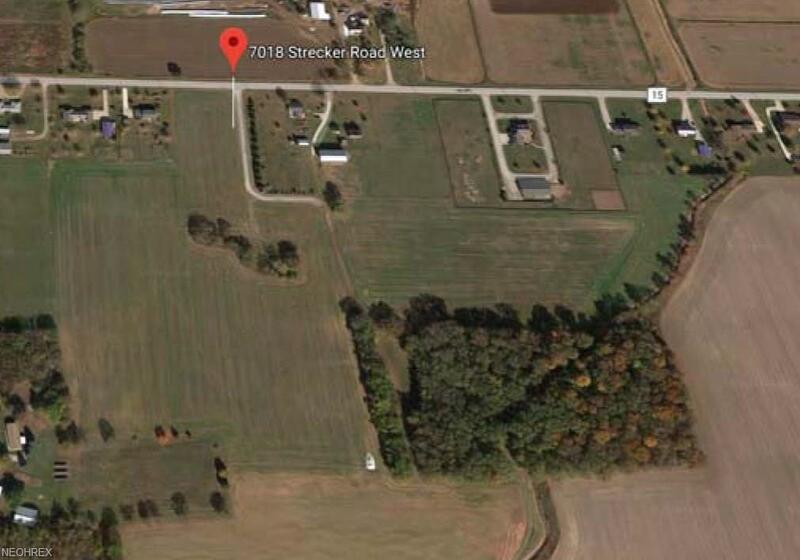 At just over $5000/acre, this property is a steal!